South Indian Snacks, are undeniably one of the most loved and tantalizing foods which one has ever tried. Snacks prepared in the southern part of India are widely loved for their delightful taste along with health benefits. 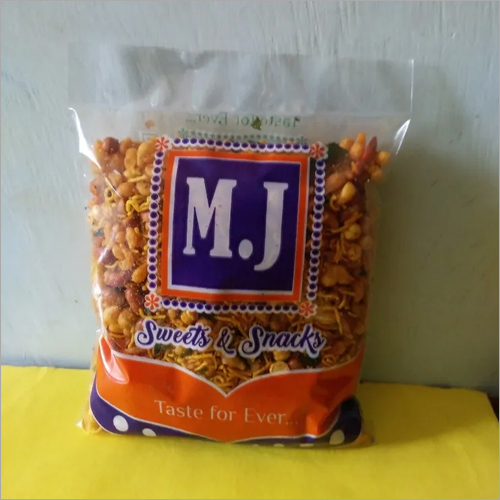 Simiyon Exports is a company which is catering to your doorsteps a variety of rich authentic flavored south Indian snacks. 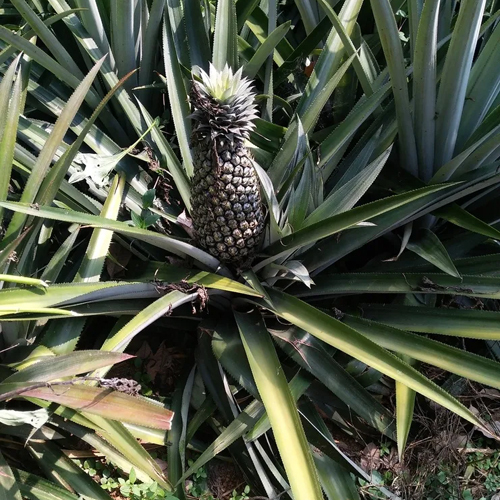 Certainly, you are just a few clicks away from receiving the best tasting foods which undoubtedly will become your favorite in the first few bites. And to eminently deliver to the customers, we, as a Manufacturer and Exporter, work with utmost dedication and sincerity to serving the customers what they seek from us. The main priority of our company is to provide finest tasting products and we sincerely promise that each of our offering is prepared using traditional recipe by adding the ingredients which simply give mouth-watering flavors. 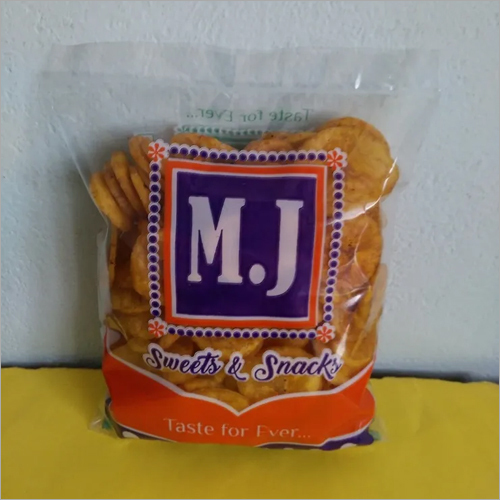 The list of foods we cater to the customers is including Nendran Chips, Nendram Sweet, Omapodi and many more. For us, your satisfaction is highly valued, and to earn the contentment of our emptors we ensure to adopt ethical policies and sincerely obey to them so that we can not only keep our customers content, but also retain their loyalty. 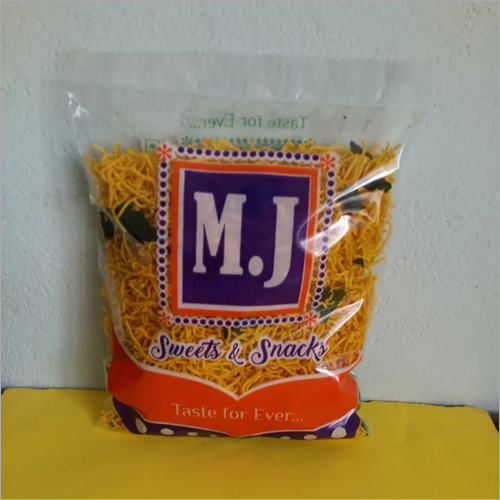 There's no second guessing that packaging is one of the most essential step on the basis of which we are able to assure the customers for quality, taste, and freshness of our offerings. 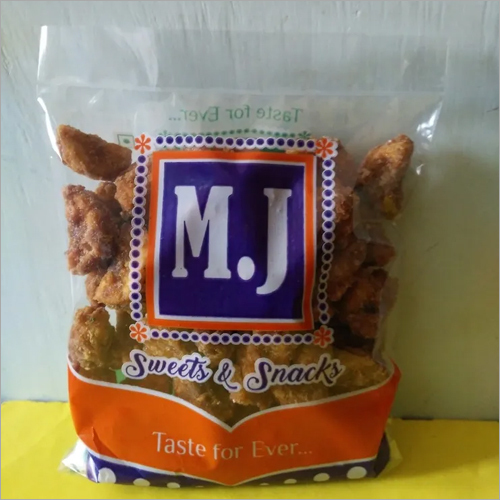 We ensure that the offered foods are respectively packed in best grade materials which we procure from some of the most trusted vendors of this industry. 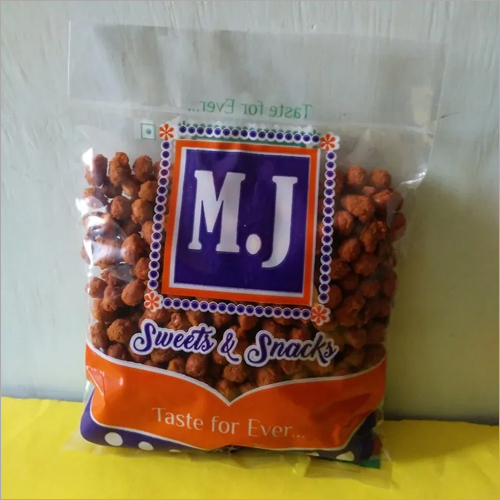 Packaging also ascertains the safety of the South Indian Snacks and sweets which we produce, as at the time of handling, storage and transit, these packs keep the snacks from getting crushed and also keep the sweets intact.